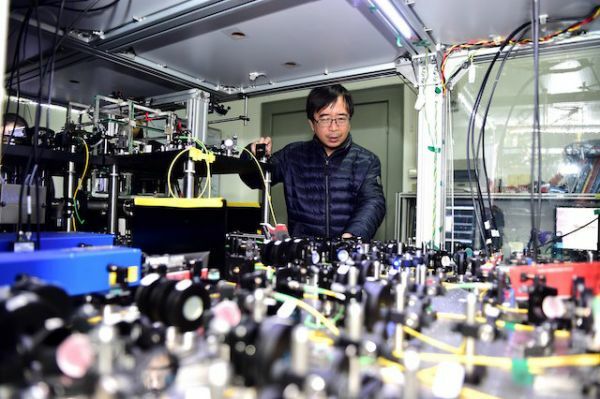 【Xinhua】How will quantum communication change life? 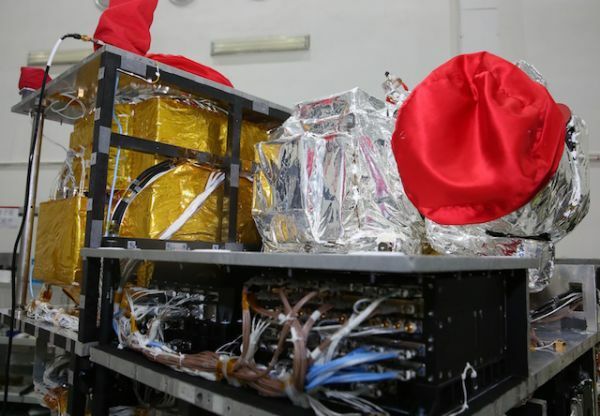 The imminent launch of the world's first quantum communication satellite is widely believed to herald a breakthrough in China's development of quantum technology. Mysterious and confusing, the study of minute particles smaller than atoms has been applied in fields as diverse as computer processing, lasers and nuclear technology. How will quantum communication change our lives - especially in the age of cyber attacks, wiretapping and information leakage? Based on the quantum phenomenon that a tiny particle acts as if it's simultaneously in two locations, quantum computing could dwarf the processing power of today's supercomputers. Scientists say that a problem that takes Tianhe-2, one of the fastest super computers in China, 100 years to solve might take a quantum computer just one hundredth of a second. Many countries have invested heavily in the research and development of such computers. In July 2015, a quantum-computing lab jointly established by Chinese Academy of Science and Chinese Internet giant Alibaba opened in Shanghai. The lab is expected to produce a general-purpose quantum computer prototype with 50 to 100 quantum bits by 2030. Such powerful computing ability is also viewed as a threat in that it could make everything on a conventional computer hackable. However, like a coin with two sides, quantum mechanics also serves as protector of information. Quantum key technology boasts ultra-high security as a photon can be neither separated nor duplicated, so it is impossible to wiretap or intercept the information transmitting through it. Moreover, it has the ability to inform the two communicating users of the presence of any third party trying to eavesdrop. At the same time, the information being intercepted would "collapse" or self-destruct. 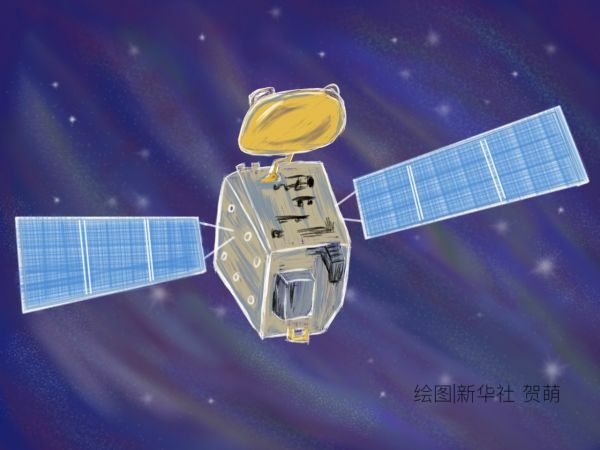 China will launch the world's first quantum communication satellite in a matter of days. If the satellite works well, it will pave the way to a hack-proof communication system. 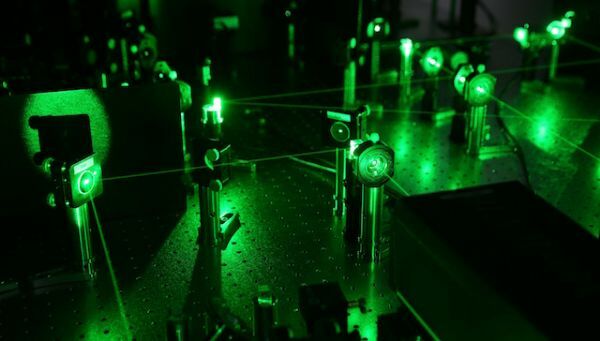 Meanwhile, China will complete and put into operation the world's first secure quantum communication backbone network, the Beijing-Shanghai backbone network, later this year, according to Pan Jianwei, academician of Chinese Academy of Science and chief scientist of quantum communication satellite project. The 2,000-kilometer backbone network will be used in the fields of finance, electronics and government affairs. The satellite and the ground-based network will ensure the secure passage of information, Pan said. Pan reckoned that quantum communication would enter everyday life in about 10 years, securing online banking and payments.